Utilizing the most modern technology and latest machinery, we bring forth the wide array of Automatic Form Fill Sealing Machine. We have hired a team of highly skilled and experienced professionals that manufacture these machines using high-grade raw material and innovative technology. “Deokali Engineering Works”, established, in the year 1993, at Delhi, (India) is a sole proprietorship based business Firm. We are one of the reputed Manufacturer, wholesaler, and exporter of a vast variety of Chapati Making Machines, Food Processing Machine, Food Extruder Machine, Burner Gas Range, and much more. The products offered by us are the first choice of the clients to whom we cater on a regular basis. All our products are widely known for its long-lasting quality, optimum performance, smooth operations, high tensile strength and anti-corrosive finish. All the products offered by us are manufactured as per the various customized requirements of our clients located across the country and elsewhere. The fact that our products are offered at competitive rates is convenient for our clients to a huge extent. We also make sure that these products are delivered well before the deadlines. 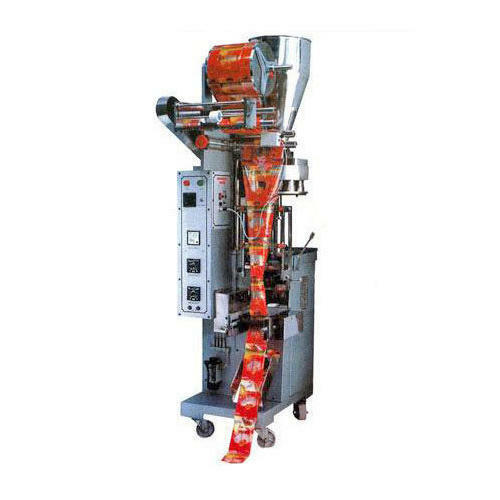 The production techniques used by us are advanced and the overall standard procedures followed by us are as per the global standards which are widely appreciated. The raw materials used by us are procured from reliable sources which are also reflected in the quality of the final product.